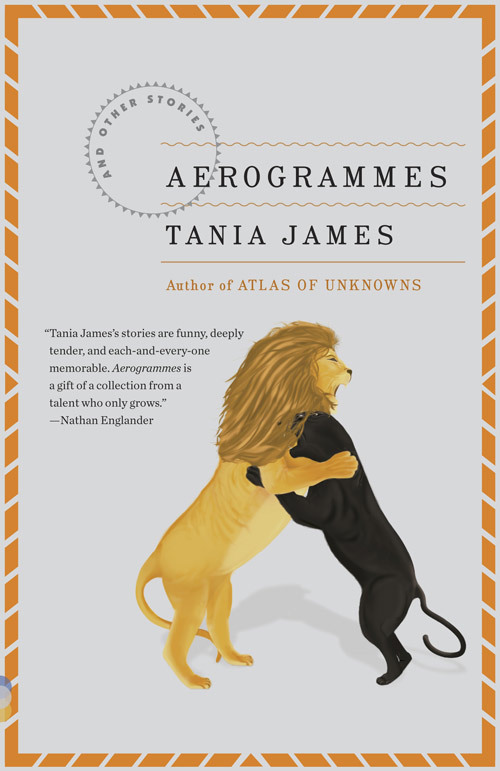 Indian American author Tania James’ first collection of short stories in Aerogrammes takes us on an unforgettable ride through heartbreak, humor and hardship. Short stories pose a different kind of challenge for fiction writers. Within the constraints of length, cast size and the singular focus on an incident or outcome, the short story format offers a distinctively different style of story-telling compared to the full-length novel. But, short stories also serve as an opportunity for readers to sample an author’s work in bite-sized portions without having to commit themselves to their longer works—and if you’re a first-time reader of Tania James like me, this is an apt introduction to the talent which has spawned critically acclaimed works. A creative writing teacher of Indian American descent, James has already chalked up considerable success with her debut 2010 novel, Atlas Of The Unknown; Aerogrammes is her first published collection of short stories. Inter-generational and cross-cultural relationships form the basis for many of the stories in this collection and it is clear that James leans on her own personal experiences to give the stories added realism. She cleverly interweaves into her stories the unique home life struggles Indian American immigrant families face when new world and old world ideals collide. The fall of the human condition is another common theme throughout the collection. In “Light And Luminous,” a middle-aged Indian dance instructor’s personal insecurities are amplified through the business struggles of her dance studio. In “Escape Key,” a young man tells the story of how his older brother’s accident forces changes on his family. “Ethnic Ken”, one of the most enjoyable reads in the book, tells the story of a nine-year-old girl’s trials with her delusional grandfather and her best friend’s sudden elevation in social standing with a wonderfully humorous tone. From the opening sentence, “My Grandfather believed that the guestroom bathroom drain was a portal for time travel,” I just knew I was going to be entertained. While the stories often explore the darker side of family life, there was, thankfully, a good dose of comic relief thrown in as well. With both praise (she is very, very funny) and disappointment (we only see it in rare glimpses), I came away surprised as to why James does not use her obvious comedic strengths more in her writing. Those new to Jones’ writing will find her stories immediately accessible, filled with vivid, varied characters and backed by original and intelligent story lines. For me, that was not enough. Aerogrammes gives us a brief look of what she is capable of. I hope her next book trades in some of the overly serious tone for that rare gift of humor she possesses. Aerogrammes is available for S$25 from the following book retailers: Prologue, MPH Raffles City and Books Kinokuniya.